Here you’ll find a treasure trove of interesting and useful products from household staples to quirky decorative items. Better yet, we've sharpened our pencils and got you a cracking discount on each and every one. So have a browse and grab yourself a bargain! 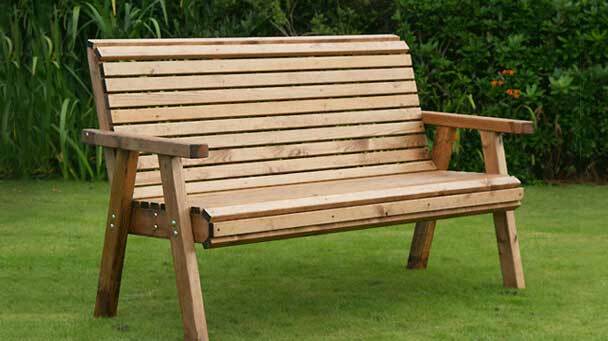 Browse our top-choice products that have featured in well-known newspapers and press articles. 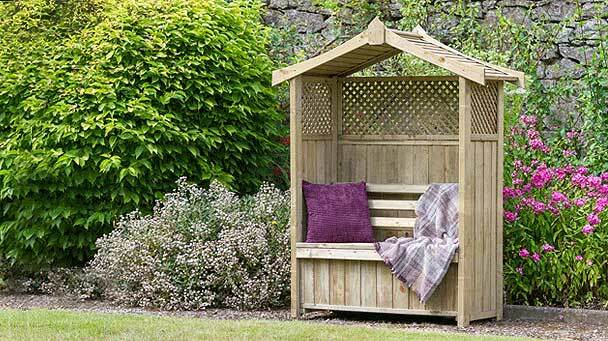 From garden benches to arbours, we’ve got everything you need to create a beautiful garden. 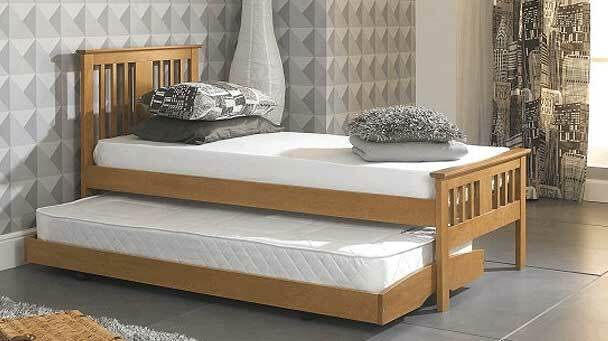 Discover the ultimate in comfort, design and practicality, with our wonderful beds and mattresses.